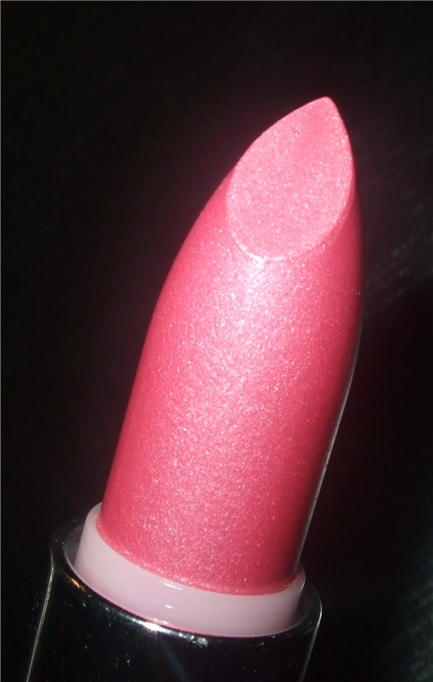 This is the first time I've tried one of Prestige lipsticks, I love the formula but don't find this particular colour exciting. 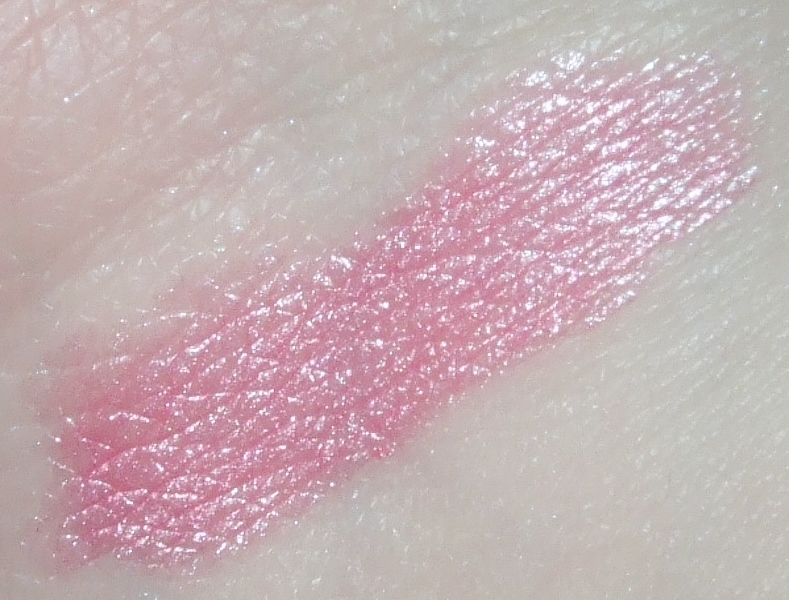 The swatch on the website looks absoutely nothing like the real thing it looks almost like a yummy bold bubblegum pink with a cream finish but in reality it's a shimmery pearl candyfloss pink. 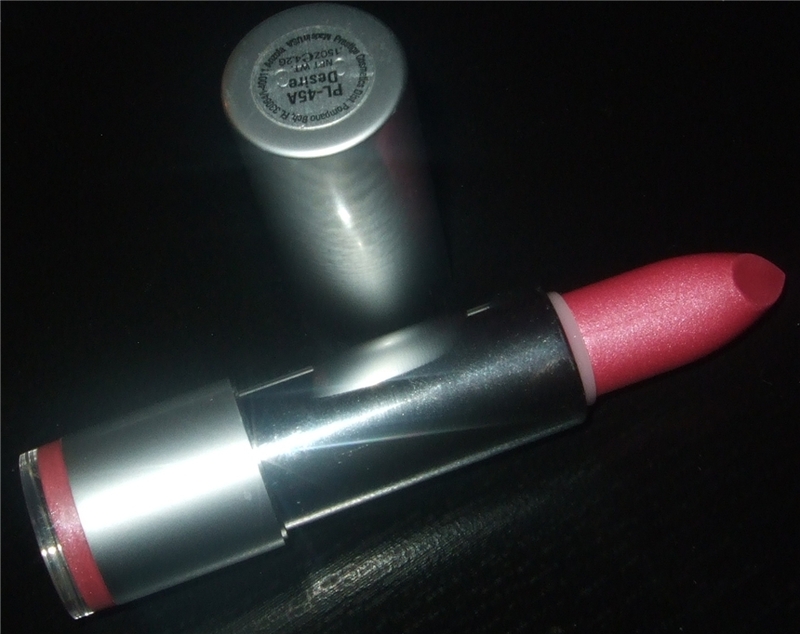 The lipstick is housed in a hard duty silver metallic casing, which is nice and sleek. 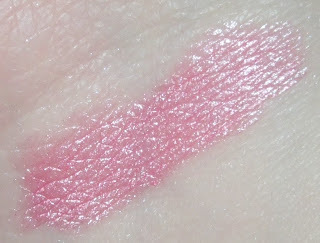 It also has a window with actual lip colour inside instead of a label, just like NYX round lipsticks. I find the colour pigmented and the texture nicely moisturising without being too slippery. I don't detect any scent or taste. It's a hard to wrong colour and will go with anything just of course it's nothing special and I don't know what made me pick it up. 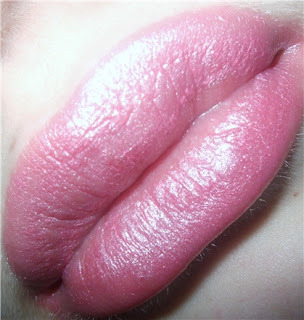 You could probably find a similar shade in most brands. I'd love to try some other colours as I like the formula. Where do I find and buy this exact color?